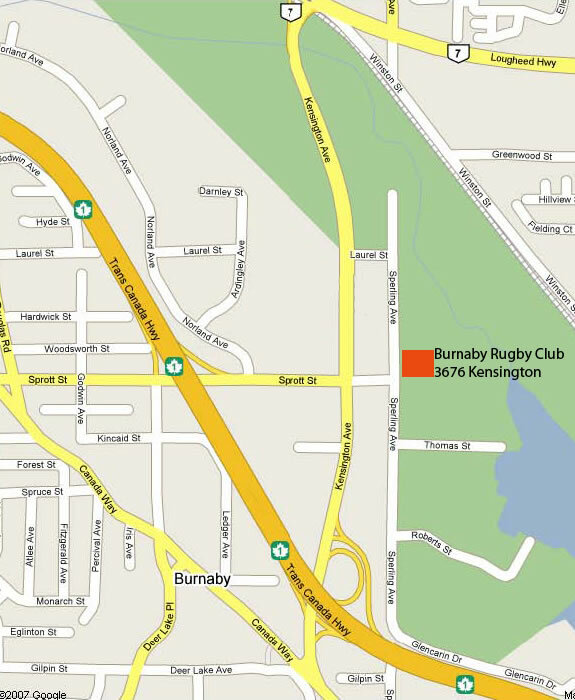 General meetings are held monthly, on the second Thursday, 7:30 PM at the BURNABY RUGBY CLUB part of the Burnaby Lake Sports Complex). The clubhouse is at the very east end of Sprott Street, one block east of Kensington. 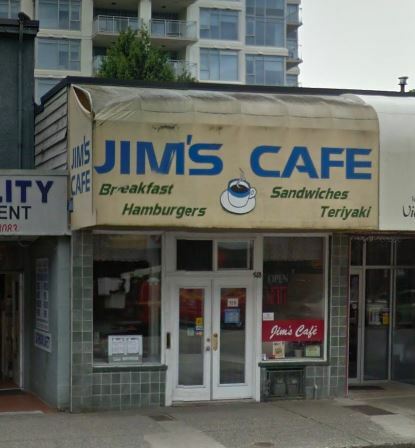 Search an online map of 3676 Kensington Avenue, Burnaby to see the location. From the 401 Freeway, exit north on Kensington and turn right at the first traffic light. TYPICAL CLUB NITE - "Say, that's a nice bike"